Readers worldwide know the work of Stephen Hawking through his phenomenal bestseller A Brief History of Time. In this collection of essays and other pieces - on subjects that range from warmly personal to the wholly scientific- he is revealed variously as the scientist, the man, the concerned world citizen, and - as always - the rigorous and imaginative thinker. 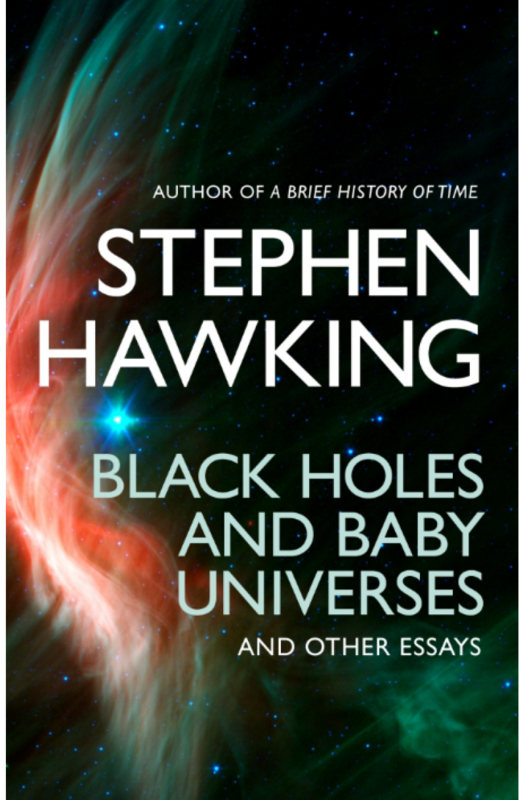 Whether remembering his first experience of nursery school; puncturing the arrogance of those who think science can best be understood only by other scientists and should be left to them; exploring the origins and the future of the universe; or reflecting on the phenomenon of A Brief History of Time, Stephen's wit, directness of style and absence of pomp are vital characteristics at all times.